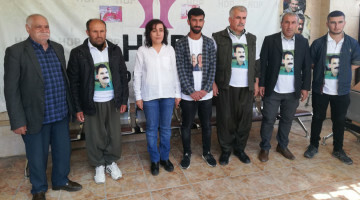 The Shengal Resistance Units (YBŞ) General Command issued a written statement on the Turkish fighter jets attacking Shengal and the martyrdom of Yazidi Society Coordination Member Mâm Zekî Şengalî. 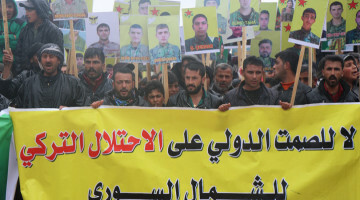 The statement said three YBŞ fighters accompanying Şengalî were wounded in the attack. 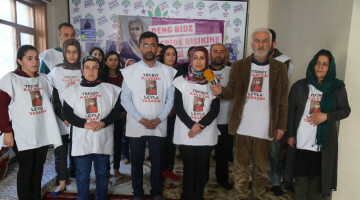 “The perpetrators of the Kocho massacre carried out another attack on the anniversary of the Kocho massacre, on August 15, 2018. In the vile attack against Shengal, Yazidi Society Coordination Member Zekî Şengalî was martyred. During the attack, 3 of our friends who were responsible for his safety were wounded. 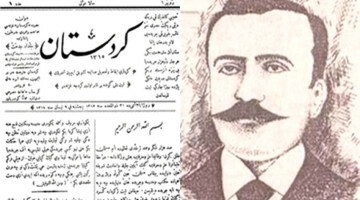 The Kocho massacre of August 15 was an approach against our people with animosity and tyranny. The way the August 15, 2018 attack was carried out was the dirties idea in history for our enemy. Al these attacks were on planned dates. The attack on August 15 showed that. 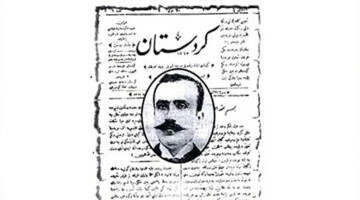 This attack against our founder and leader Mâm Zêkî attempted to complete the interrupted Firman. 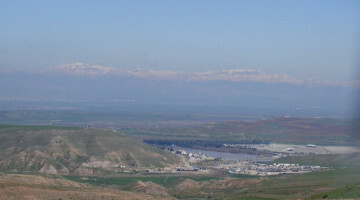 Mâm Zêkî stood against the Firman against Yazidis. In a deliberate way he organized the people, and fought with all his might for the unity of the Yazidi people. Mâm Zêkî was targeted because of this. As YBŞ and YJŞ forces, we say this attack by the murderer Erdoğan together with ISIS was done against all of Yazidi society. This attack against Mâm Zêkî and the Yazidi society won’t go unanswered. Every drop of blood each martyr sheds takes us as the YBŞ a step further. Every drop of martyrs’ blood adds to the unity of our people and the growth of the YBŞ and YJŞ. Relevant forces must put their stance forth clearly against this attack.